Better late than never, right? 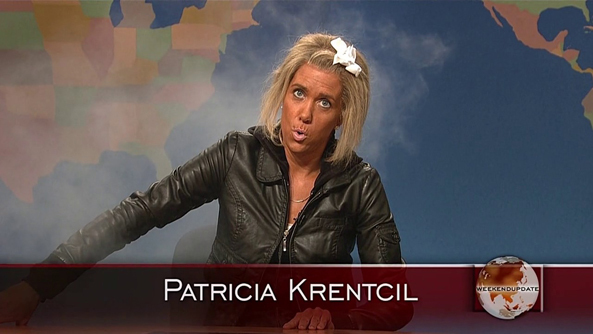 I have added HD screen captures and a (hilarious) clip of Kristen Wiig as the “Tanning Mom” from last Saturday’s episode of SNL. The show, hosted by Eli Manning, provided us with the aforementioned sketch which was easily the funniest of the night. Be sure to watch the clip in our video archive. Don’t forget to watch Saturday Night Live tonight with host Will Ferrell and musical guest Usher!